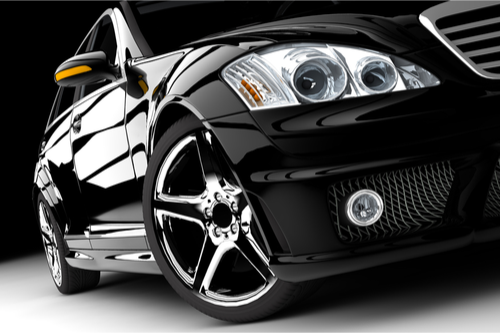 Is your pride and joy ready for some regular maintenance or servicing? Did you know you can schedule your servicing appointment online using our easy to use scheduling system? 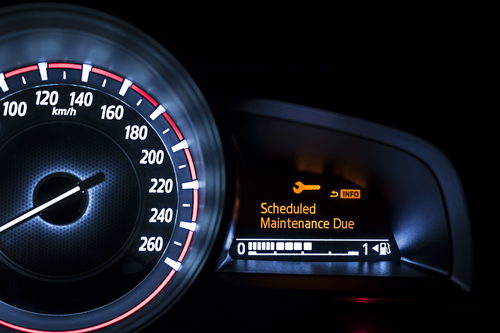 Keep your Mercedes-Benz running smoother, longer with us, and not just by the standard scheduled maintenance. Did you know that keeping your tires and wheels properly aligned not only increases safety but also can lower your fuel consumption? Schedule an appointment online today. Our High Speed Road Force balance machine keeps your tires at their best and our infrared Hunter DSP600 alignment machine makes sure you have an ideal trip. Frame work, welding, locating genuine parts, and even refinishing interiors; these are just a small sample of the services we offer for your classic model.